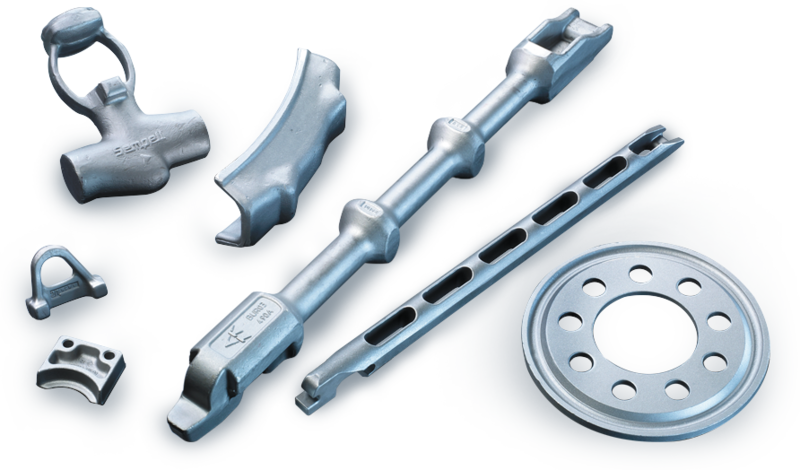 For years WSW has been producing forgings for machinery and special machinery. Application fields are for example in the electro industry (including electric switchgear systems and transformers) and in the construction equipment industry (for example for pipe laying systems). But our products are also at home in drive shaft technology, or in compressors, rotary pistons or screw compressors. Do you have any questions about the applications in these business areas? Contact us.